Looking for Lowest Priced Tires Near Me? We have the Tire Specials you need. You have found them. When you buy four select tires from one of the top 13 tire companies like Goodyear, Dunlop, General Tire, Pirelli, Bridegestone, Firestone and Yokohama you get up to $130 in rebates by mail when you use the Quick Lane Credit Card. Before you say no about the credit card, know that it has 12 months same as cash. The Gresham Quick Lane provides easy fast approvals too. This offer expires 08/31/2017 and is only valid on Gresham Quick Lane installed retail purchases only. It is also limited to one redemption per customer. $60 tire rebate on Goodyear, Dunlop, General Tire, Yokohama, BF Goodrich and Firestone Tires. These are TIRE SPECIALS for all makes and models, foreign and domestic. No matter car, truck or SUV, the Gresham Quicklane has the discounted tires you need. Our prices will not be beat. Get the same benefits as Costco and Les Schwab without the inflated price. The rebate is mailed to you in the form of a pre-paid debit card only. This offer is subject to credit approval. In order to take advantage of this tire special rebate offer you need to complete a purchase before August 31st, 2017. You must also submit the rebate request by September 30th 2017 by mail or online at quicklane.com. This offer can not be combined with any other tire manifacturer sponsored or Quick Lane Credit card offer or rebate. See any of the Gresham Quick Lane Service Advisers for applications, rebate or account details. 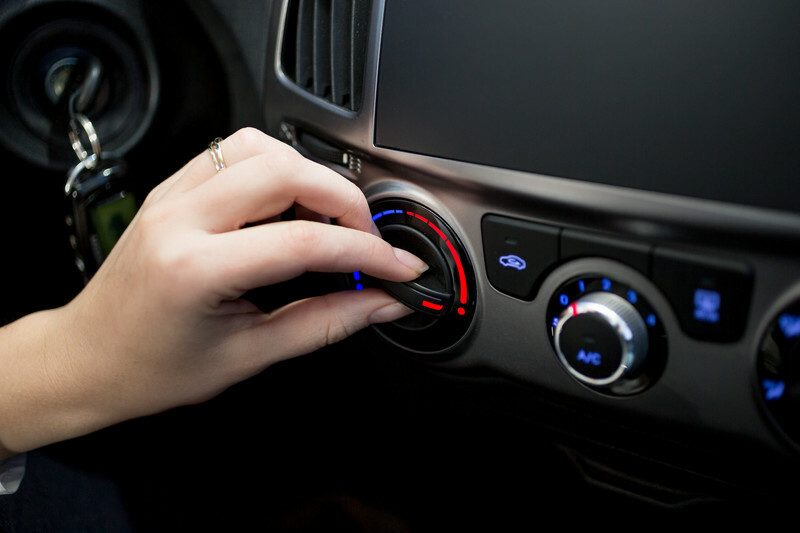 Are the warmer days in Portland making you reach for the air conditioning in your car? Summer in Oregon can be a stark contrast to the winter months. Let the experts at the Gresham Quick Lane get your car in shape for those epic road trips in your future. If your AC system needs more than a fill up the Gresham Quick Lane can fix it while you wait, no appointment needed. Inspecting the compressor and drive belts for signs of wear and damage can identify troublesome leaks and cracks that are impeding your air conditioning appearance. When your refrigerant escapes through the cracks you can get repeated fill ups on refrigerant but your AC may still be lacking. Over time the hoses can become cracked and worn causing leaks. Let the Gresham Quick Lane Team seal up your system. Even if you like the heat and view AC as a luxury, know that your air conditioning system is important for more than just hot summer days. Your automotive AC System also removes the humidity that fogs up your windows. If your AC isn’t working properly it will take longer even in the winter to defog your windows. The Gresham Quick Lane team will inspect and ensure that all major parts of your AC system is working properly. The compressor, condenser and the evaporator all work together to make your car nice and chilly on those hot Portland days. Need Brake Repair or Replacement? The Gresham Quick Lane provides brake repair and replacement on All Makes and All Models, Foreign and Domestic. Get a $50 rebate by mail when you use the Quick Lane Credit Card on any Motorcraft Brake Service. Ensuring that your brakes are in good working order especially before that epic summer road trip is essential to your safety. Whether you have drum brakes or disc brakes on your vehicle, the Gresham Quick Lane can inspect, repair or replace them while you wait with no appointment necessary. Our experienced certified automotive technicians are trained to better identify and specify your cars needs. Calipers, rotors, brake shoes and brake pads all have their roles to play when you press on the brakes, trust the properly trained technicians at the Gresham Quick Lane to ensure that you maintain, repair or replace the correct part the first time every time. ABS (Anti-Locking Brake Systems) can be complicated, get the peace of mind you really want with the Gresham Quick Lane Service Team. 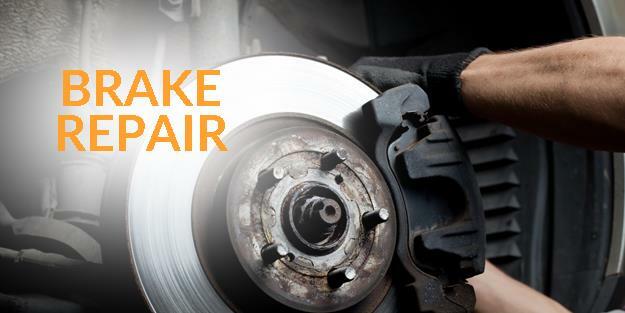 It is generally recommended that your brakes are inspected every 12,000 miles or annually, whichever comes first. At the Gresham Quick Lane every time you visit for an oil change you receive a complete vehicle inspection report card that clearly shows the status of your wearable items like: brakes, batteries, tires, etc. 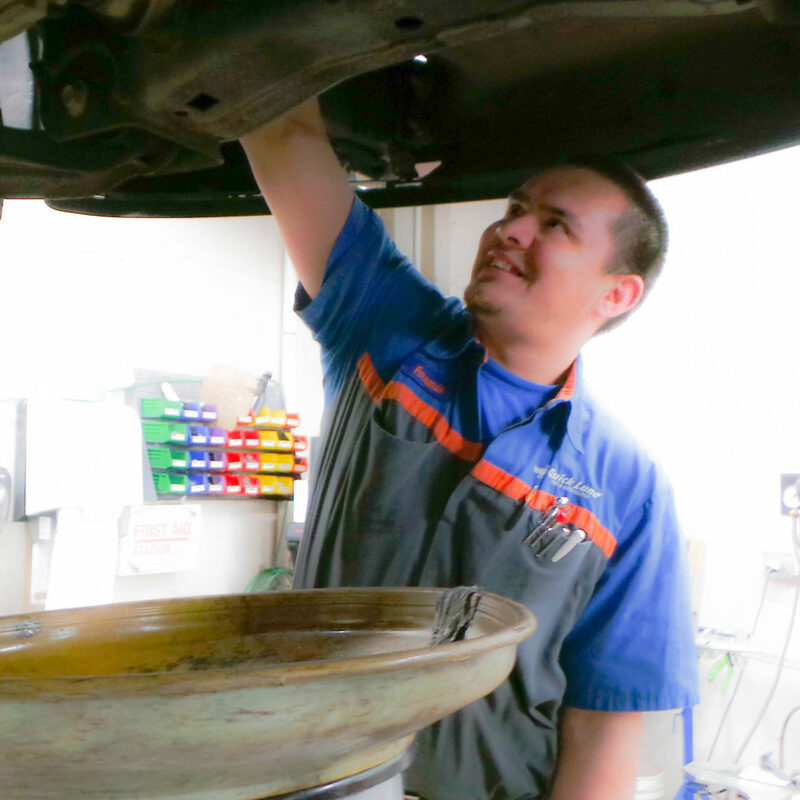 Whether or not you visit for an oil change – FYI, your first one is HALF OFF – the Gresham Quick Lane will visually inspect your brakes as a complimentary service and review the signs you should be attentive to in order to identify failing brakes. And if you are in need or brake repair or replacement our certified and trained brake technicians perform the repair while you wait without an appointment. Ensuring that all repairs and replacements are within the guideline from your car’s specific manufacturer is important. Your vehicle is one of the largest investments of your life and the Gresham Quick Lane makes it easy to maintain and keep in perfect working order for less. At the Gresham Quick Lane we strive to provide the best value and customer service in the industry and one we way do that is our Lifetime Brake Pad Guarantee. This offer is eligible with Motorcraft and Omnicraft brake pads purchased after July 1st 2014. This offer is nontransferable, so if you sell the car to someone else they are not eligible for redemption. The guarantee requires the completion of any other necessary brake services like brake rotor service, if needed. The replacement of Motorcraft or Omnicraft brake pads must be installed by the Gresham Quick Lane or by the Gresham Ford Service Center in order to be eligible. Labor costs are not included in the guarantee, so you do have to pay for the labor to install the replacement pads. Restrictions do apply so the best idea is to speak with your Gresham Quick Lane Service Adviser for complete details and qualifications. Searching for Discount Oil Change Near Me? Your car is most likely the largest purchase you have made other than your home. We all want our cars to run forever and give us the least amount of surprises. Changing your oil ever 3,500 miles use to be a standard that few followed. Now synthetic blend oils and more efficient engines recommend longer periods between oil changes. For instance the new Ford Escape can go up to 7,500 miles between oil changes. However it is always a good idea to check your manufacturer recommendation. Lubricates Your Engine’s Moving Parts – All the moving parts of your engine are operating at high rates of speed and the oil helps to make those movements create less wear and damage, in turn extending the life of your car. Keeps It Cooler Too – Engines with low or dirty oil create lots of heat thru the friction of all those moving parts. Even though these are tough materials, heat and friction can cause significant damage to your car over time. Don’t Sludge Your Engine – Overtime the oil in your engine accumulates dirt particles and begins to break down and turn into sludge. The sludge is not nearly as protective to the moving parts of your engine and nice fresh clean oil. Get Better MPG – Even though gas prices have fallen a bit, who wouldn’t love better fuel economy in their car. Surprise, changing your oil is a great way to help your MPG and the longevity of your car. Need More Oil Change Advice? The Gresham Quick Lane performs hundreds of oil changes a month on all makes and models foreign and domestic. There is never a need to make an appointment and the extended hours offer more convenience than ever before. 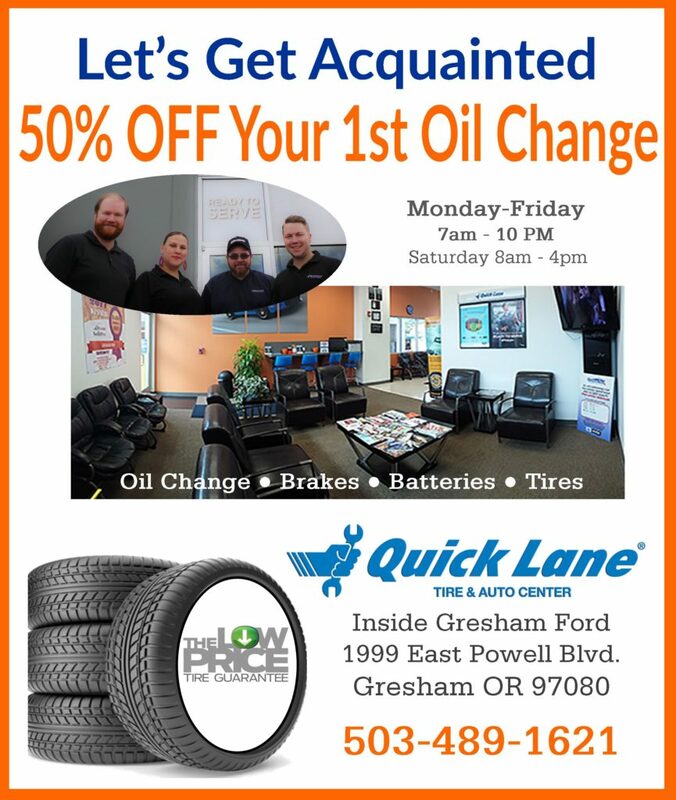 In fact if you and your car have never been to the Gresham Quick Lane before we give you HALF OFF your first oil change. The Gresham Quick Lane has partnered with Citibank and is now offering the Quick Lane Credit Card. A recent study by the AAA illuminated the fact that one of three families do not possess the funds for significant auto repairs or tire replacement. This auto repair finance tool allows you the ability to spread the expense over time and not break the bank. 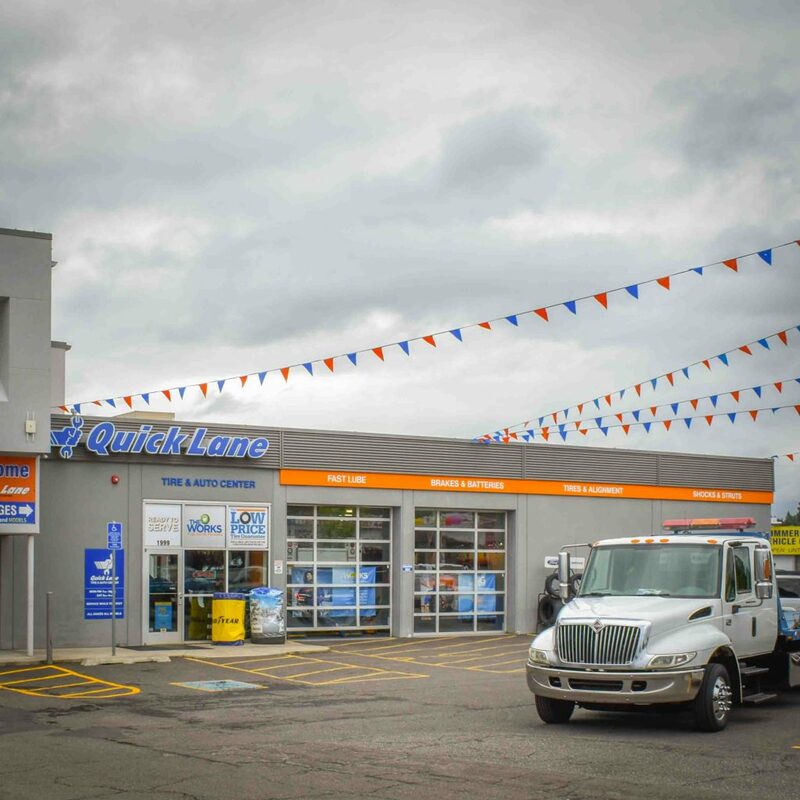 Quicklane has even thrown in some rebates and discounts to sweeten the deal. At the end of the day there are at least FIVE good reasons to drive to Gresham Quick Lane and apply for the Quick Lane Credit Card today. Just stop by the Gresham Quick Lane and complete the quick easy application in just a couple of minutes. Your Service Adviser pops in your information and you get an instant decision in most credit applications. The whole process take less than 10 minutes and gives you the peace of mind you need to complete repairs that will keep your family safe. within six months* for purchases on $199 or more. When you spend $499 or more you can choose no interest if paid in full within 12 months*. Interest will be charged to your account from the purchase date if the purchase balance is not paid in full with the 6/12 month term. See Your Gresham Quick Lane Service Adviser for complete qualifications and details. The Gresham Quick Lane allows you to choose to finance for either six or twelve months. You pay no interest if paid in full. *With credit approval from Citibank for qualifying purchases made on the Quick Lane Credit Card at the Gresham Quick Lane. As of March 21st 2017, purchase APR is variable 29.74% with a minimum interest charge of $2.00. See card agreement for details. Offer is valid for consumer accounts in good standing and is subject to change without notice. See the Gresham Quick Lane for details. This offer may not be combined with any other credit promotional offer and is Subject to credit approval from Citibank. *Limit one $25 mail-in rebate per visit. Rebate by prepaid debit card. Cannot be combines with other Quick Lane Credit Card offers. Valid at participating US Quick Lane retailers. Quick Lane installed retail purchases only. 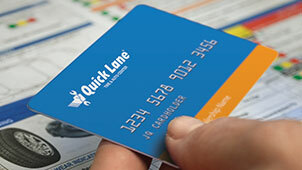 The Quick Lane Credit Card is accepted nationwide at Ford and Lincoln dealerships as well as Quick Lane locations across America. That means that everywhere you go across the United States your Quick Lane Credit Card can give you the peace of mind you need to make it a great road trip. The Gresham Quick Lane specializes in the maintenance of ALL Makes and ALL Models, foreign and domestic and that includes AC Service too. As the days in Portland are getting hotter you will reach for the air conditioning and we want it to blow cold for you. Let the experts at the Gresham Quick Lane check your car’s air conditioning system, while you wait with no appointment necessary. You will want to get your AC checked especially if you are planning a road trip this season. And you can count on your Gresham Quick Lane to have the high quality AC parts you need in stock. You may not realize it, but your car’s air conditioning system is really an important part of interior comfort. Your AC system not only keeps you cool on the sizzling days but removes the humidity inside that fogs up your windows. In fact that can be a sign that your air conditioning system has a leak or needs recharging, when your windows take forever to dissipate the fog on your windows when you start your car. Tires are expensive, no matter how you slice it. And if you get cheap bargain tires they never seem to last as long. A new AAA study shows that 1 out of three car owners don’t have the money to spend on larger repairs or maintenance items like tires. Buy 4 Select Tires and Get a $140 Rebate by mail when you use the Quick Lane Credit Card. The Gresham Quick Lane now offers a solution to help to spread out the expense of items like new tires with the Quick Lane Credit Card. You can use it to buy things like automotive repairs, tires, extended service plans, loaner vehicles and more. With the fast easy approval process any of the Gresham Quick Lane Advisers can get you approved fast. And you can enjoy low monthly payments and available no interest for 12 months without interest. We know that no one has bottomless pockets and sometimes you need to prioritize the repairs and maintenance of your vehicle. The Gresham Quick Lane Service Advisers tell you what repairs need to be completed now to ensure your safety and which can wait. Giving you the peace of mind and balance you need when choosing an auto service center to trust. *Quick Lane installed retail purchases only. Limit one redemption per customer. $70 tire rebate includes Michelin and BF Goodrich. 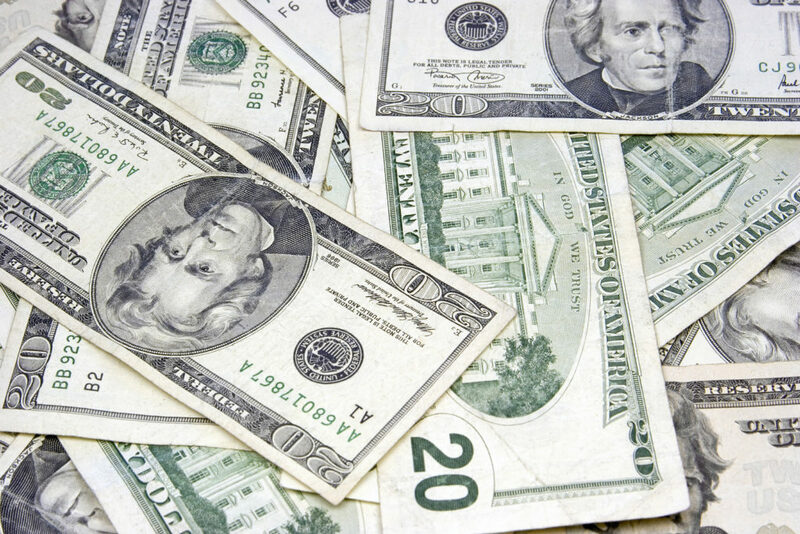 Tire rebate by prepaid debit card or apply to an active Owner Advantage Rewards account. $70 credit card rebate by prepaid debit card only. Subject to credit approval. Complete purchase must be made on the Quick Lane Credit Card. Offer is valid at the Gresham Quick Lane from April 1st 2017 thru June 30th 2017. Submit rebate by July 31st 2017 by mail in rebate form or online at quicklane.com. Cannot be combined with and other tire manufacturer-sponsored or Quick Lane Credit Card rebate offer. See your Gresham Quicklane Service Adviser for complete vehicle applications, rebate and account qualifications and details. Offer valid with this coupon. OFFER EXPIRES 6/30/2017. Check with your Gresham Quick Lane® Service Advisor for complete details that relate to your specific vehicle. The Gresham Quick Lane services ALL Makes and ALL Models, Foreign and Domestic. Brakes may not be the most exciting purchase you make this year but most likely the most important when it comes to safety. Brakes can fail. The Gresham Quick Lane provides brake inspections with each oil change. Our dedication to your safety and desire to provide quality service has lead us to provide a Vehicle Report Card. This report shows you the current state of your vehicle’s important safety systems like brakes, tires and battery. *Per-axle price on pads or shoes on most vehicles. Exclusions apply. Taxes extra. Offer not available in Puerto Rico and the U.S. Virgin Islands. Quick Lane® and Motorcraft are registered trademarks of Ford Motor Company. Omnicraft is a trademark of Ford Motor Company. See participating U.S. Quick Lane® for details. No one enjoys the looming expense of Auto Repairs and Maintenance. It’s your lucky day because the Gresham Quick Lane is giving you an Auto Service Coupon so you can save on your next visit. No matter the automotive repair or service you need you save at the Gresham Quick Lane. This coupon can not be combined with menu pricing, other coupons, other offers or other discounts because our prices are already low. Some restrictions apply so please speak with your Quick Lane Service Adviser for complete qualifications and details. If automotive expenses have caught you off guard you may want to consider the Quick Lane Credit Card that provides 12 months without interest. Don’t feel bad either; a new AAA study shows that one of three car owners can’t pay for surprise auto expenses without choosing a solution like the Quick Lane Credit Card. At the Gresham Quick Lane we strive to make auto repair and maintenance as painless as possible with financing solutions, quick quality service and the best value possible. For more information contact us directly at 503-489-1621. 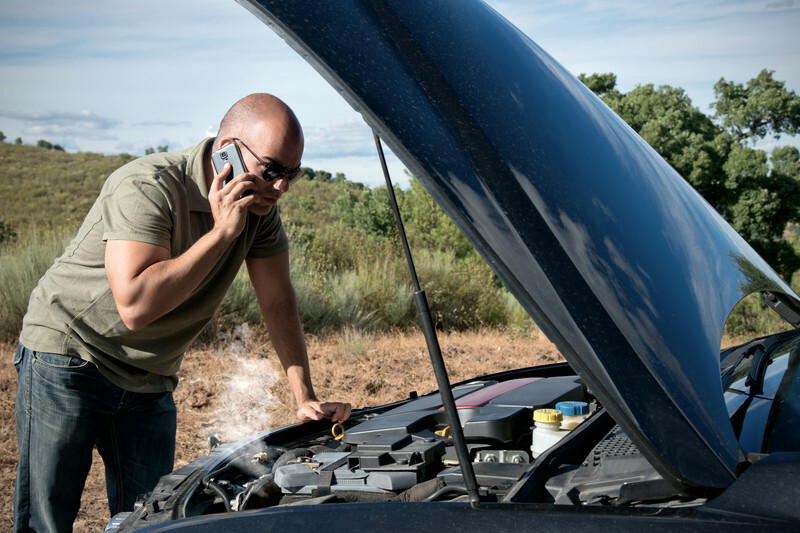 How do you know if your car battery needs to be replaced? Your Battery is leaking and has corrosion around the posts. The Gresham Quick Lane offers FREE Complimentary Car Battery tests for non-hybrid cars. This battery inspection will provide you all the information you need to help determine if you need a new battery or maybe just need the terminals cleaned. *With exchange. Taxes and installation extra. Warranty includes FREE towing on Quick Lane®-installed battery. Offer not available in Puerto Rico and the U.S. Virgin Islands. Quick Lane and Motorcraft are registered trademarks of Ford Motor Company. See participating U.S. Quick Lane® for vehicle applications and limited-warranty details. It’s never fun when you car fails to start and you panic, worried that this is going to be an expensive fix and you just need to get to work. Breathe easy and let the Team at the Gresham Quick Lane troubleshoot your car’s real problem and provide you with options to best suit you. We understand that no one’s pockets are bottomless and sometimes our car is not the top priority. 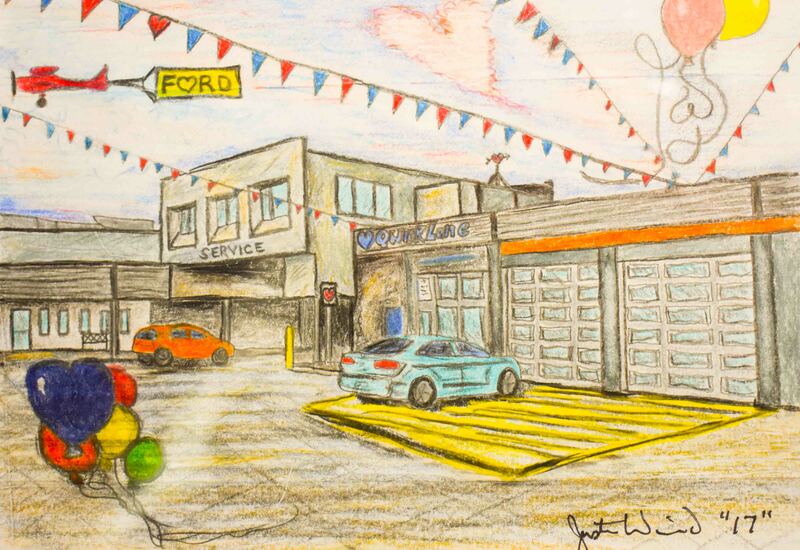 Stop by our location on Powell and let us put your mind at ease and get you back on the road with a reliable car. If you do need a new battery we have multiple car battery options with different warranties to fit your vehicle and budget. Contact us directly at 503-489-1621 for more information.